These hydraulic lifter cams are dyno and race track proven. Kelford has seen many engines with over 500HP to the wheels using the 1-177-C. 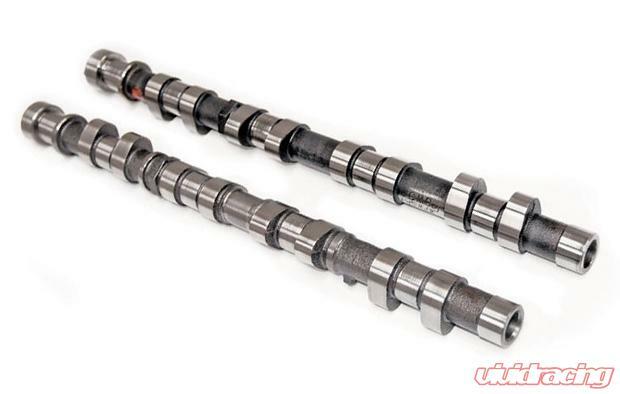 SOLID LIFTER DESIGN racing cams, good stability at high rpm, especially good with nitrous. Kelford valve springs (KVS63-BTK) and Kelford Timing Set (KCG63) are recommended to ensure proper performance and reliability. Please select below. Fits Eclipse 90-99: Base, GS, GST, GSX, Spyder, and Spyder GST.